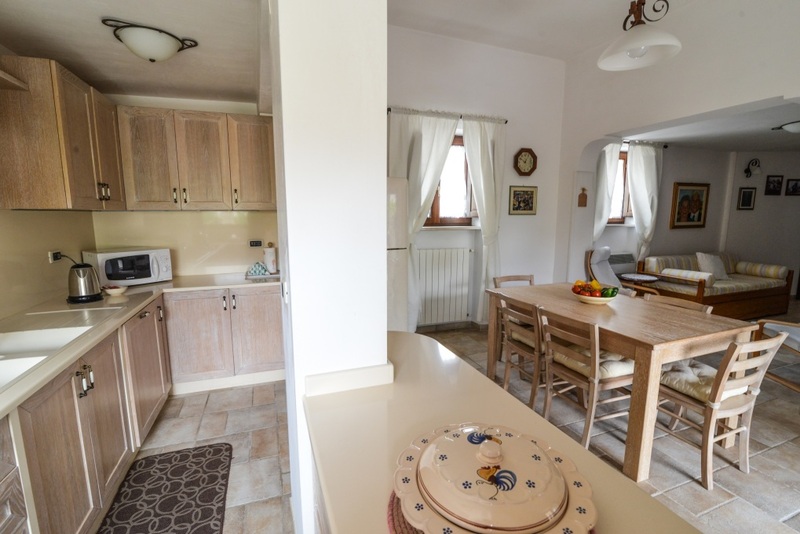 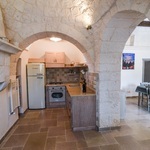 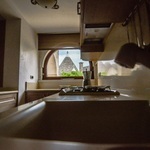 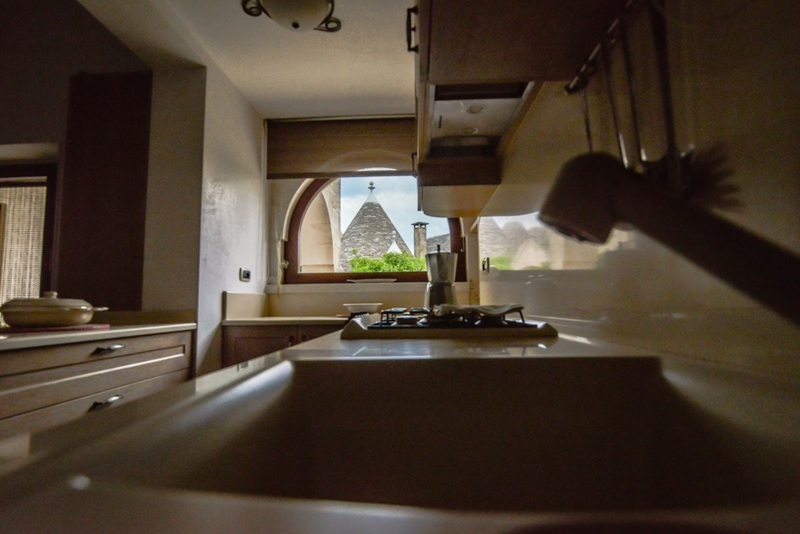 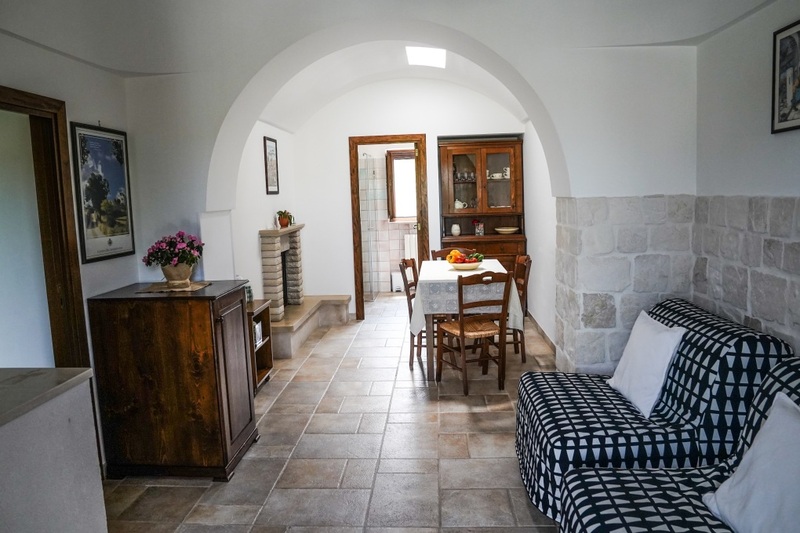 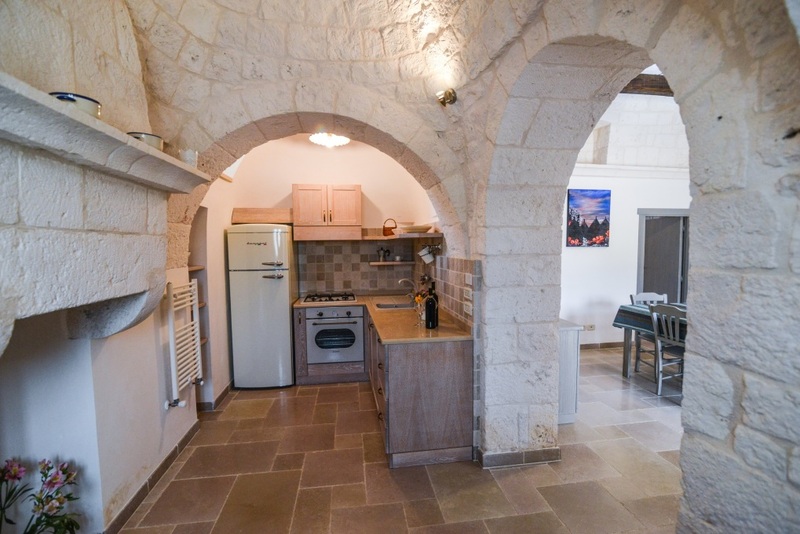 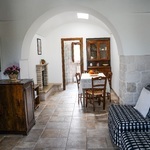 The Trulli residence, Truddhi, set in the tranquil rural village of Trito in Locorotondo has been in the Maggi family for generations.If you are seeking a quiet, restful and stress free environment combined with culture then a holiday here would be perfect. 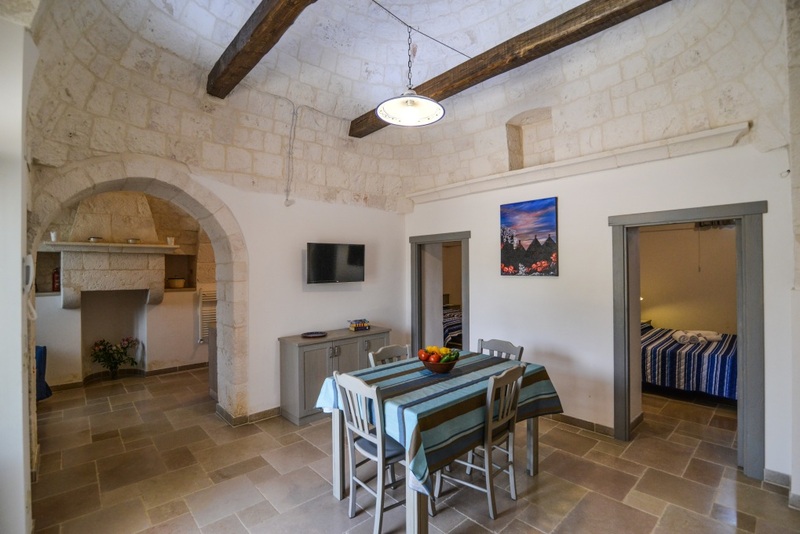 Set in beautiful gardens, surrounded by olive trees and vineyards, there are 11 self-catering fully equipped trullo apartments. 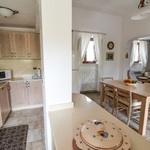 All apartments have air conditioning and a private patio area with private garden furniture. 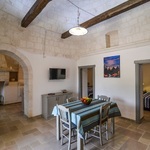 The large pool overlooks a picturesque valley and has a shallow area(60 cm) ideal for children and a deeper area (up to 180 cm). 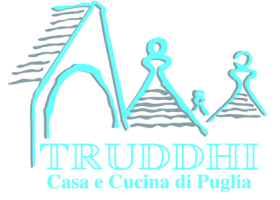 At Truddhi you can also find a children's play area, table tennis and a small library.